With OEMs starting beta programs for bringing latest Android version on some of its flagships, apps don’t want to be left behind in offering beta experience to select users. Taking a cue from other apps, Instagram has started its own “alpha program” to let users preview its upcoming features before they go public. As it seems, the program is currently limited to its Android app. 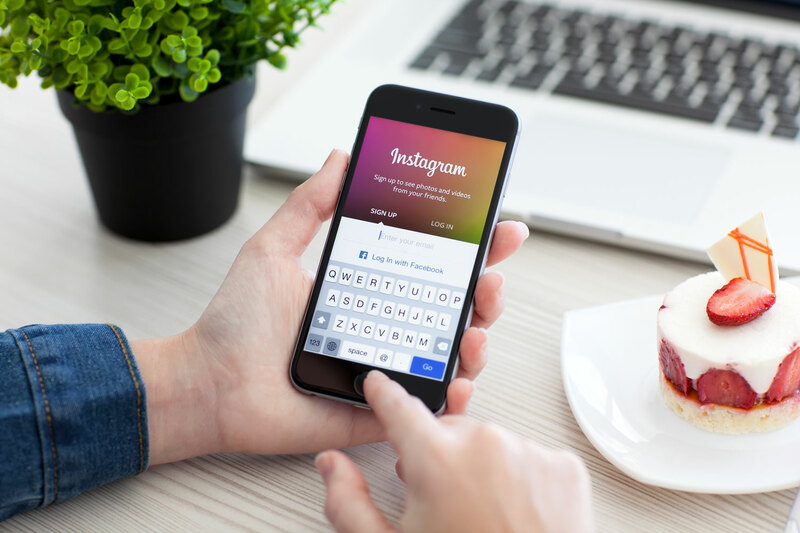 So, if you are one of those who just can’t live without checking out daily photo updates on Instagram, this program will enable you to experience all the freshest elements before regular app users. The information was made available to all by an Instagram employee who was looking for participants in the alpha program. Earlier, users thought that it may be a spam listing, but later mods confirmed that the listing comes from the Instagram employee. The post got deleted after some time, and we assume that the program may now have a sufficient number of participants. However, you can still register for the program as the Google Groups link still seems to work. First off, you gotta click on this Google Groups link that will redirect you to a page where you have to click on “join group.” and enter your e-mail address. After that, you will have to open the Instagram testing program on the Play Store. It is an alpha program, which means that you will be getting features before other users who are not a part of this program. However, there is another side to the coin, which means that all the new features coming to you won’t be bug-free so by being a part of the program you will be at risk of exposing your device to bugs that will be fixed with succeeding updates from Instagram. For the ones who can’t make do with the bugs, there is always an option to revert to the stable version by hitting the same Play Store link.